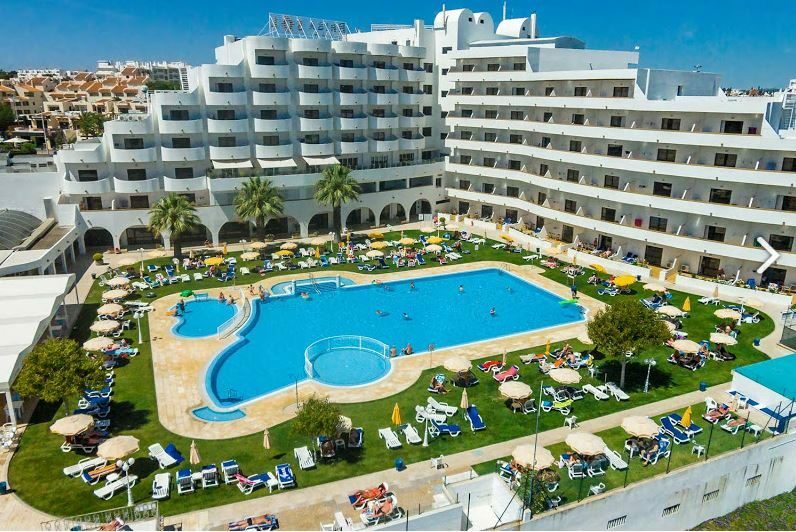 Brisa Sol boasts a prime location in Albufeira just a short stroll from the centre of town and the golden sandy beach. A welcoming and friendly atmosphere awaits back at the complex - perfectly blended with lots of sports and leisure facilities, chic self-catering accommodation and a tasty dining scene. The sunny pool area is the star attraction. Spacious sunbed-filled terraces line the water's edge, ideal for chilling out and soaking up some rays. Relaxation is on the menu in the spa area, and you can add activity to your day with a game of tennis or a few frames of snooker. The spacious guest studios and apartments are kitted out with all the latest mod cons. 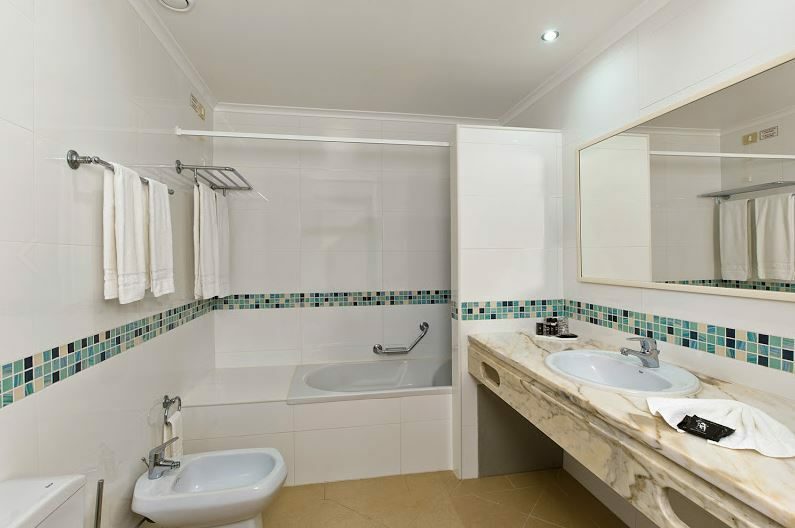 Expect a light and airy decor, air-conditioning, fully-equipped kitchenette, satellite TV, fridge, and a contemporary bathroom. Sit and watch the world go by from the privacy of your private balcony too. The on-site eateries and bars offer lots of treats to tempt you. 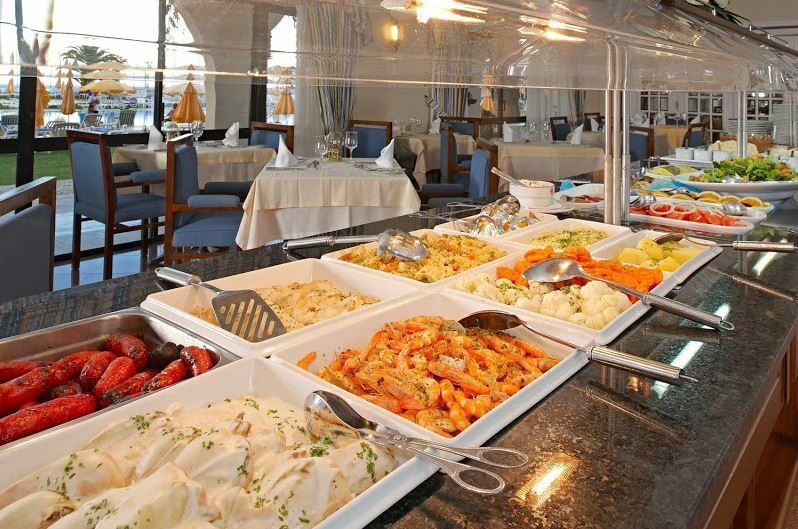 The main restaurant serves buffet-style breakfasts each morning and a la carte Mediterranean fare for dinner. Light lunches and snacks are available poolside. After dark, savour the lively entertainment on stage in the bar. Discover why Brisa Sol is a popular place to stay for couples and families. Brisa Sol is packed with facilities and activities. 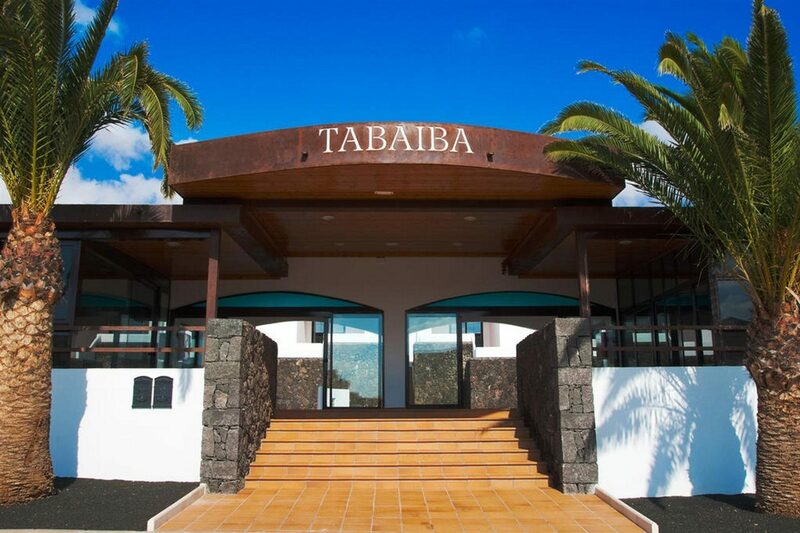 Highlights include: large outdoor swimming pool, sun terraces, sunbeds, parasols, children's pool, indoor pool, restaurant, pool snack bar, main bar, and 24-hour reception. Sports and leisure facilities: squash and tennis courts; games room with arcade games and snooker table; and spa with sauna, Jacuzzi, Turkish bath, and fitness room. 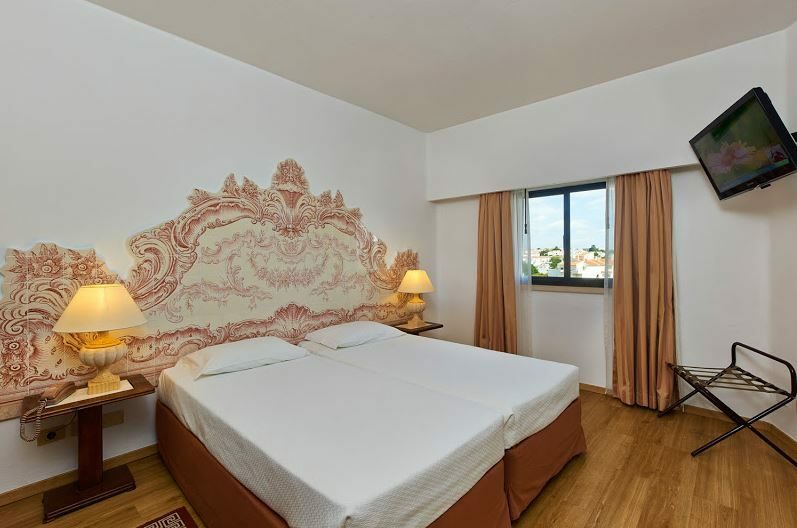 Brisa Sol has 165 modern guest units, consisting of Studios, Apartments, Suites, and Twin Rooms. 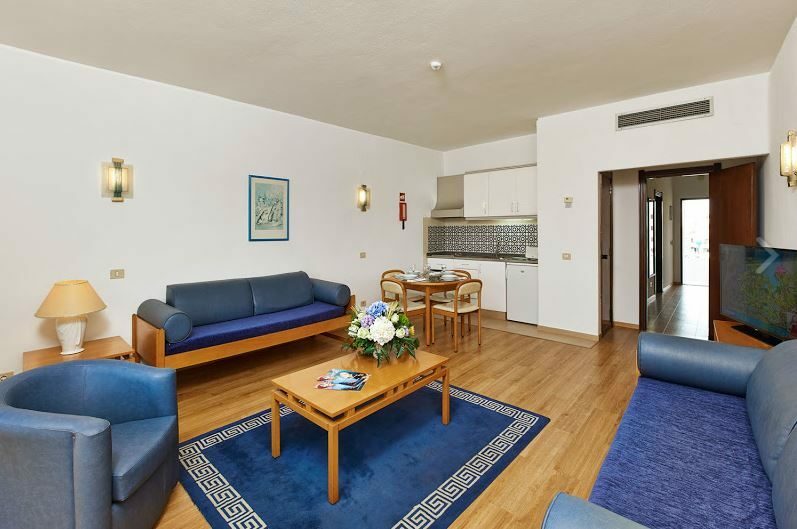 Apartment highlights: air-conditioning, heating, telephone, satellite TV, safe, living room (with two sofas), dining area, bathroom (with hairdryer), kitchenette (with fridge, two-hob electric oven, and microwave), and furnished balcony. 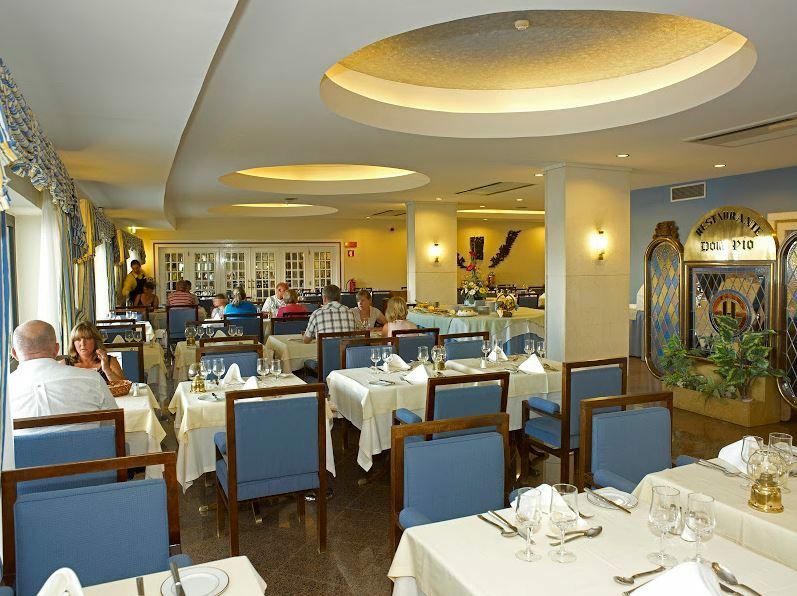 Dom Pio Restaurante serves buffet-style fare at breakfast and a la carte Portuguese and international dishes at dinner. 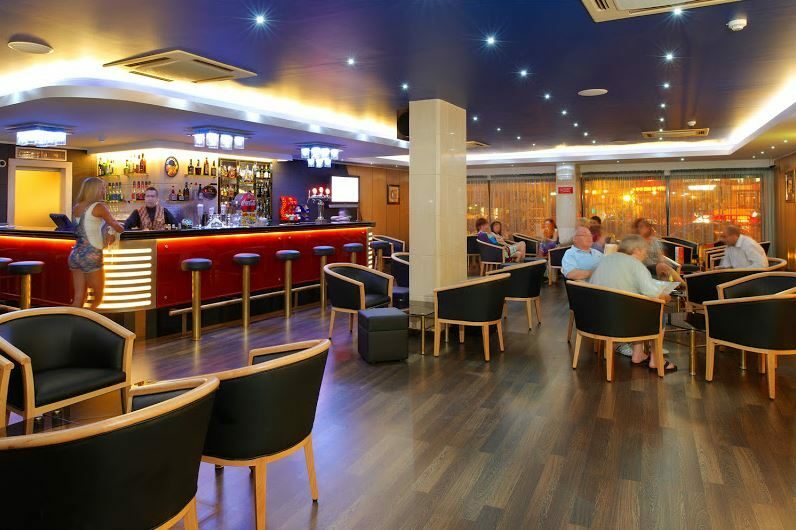 Light bites, snacks and drinks are available from Oceanico Snack-Bar, and a full menu of drinks, cocktails and live entertainment in Algarve Bar.